Hive is pleased to announce our appointment of a highly experienced, strategic Finance Director. 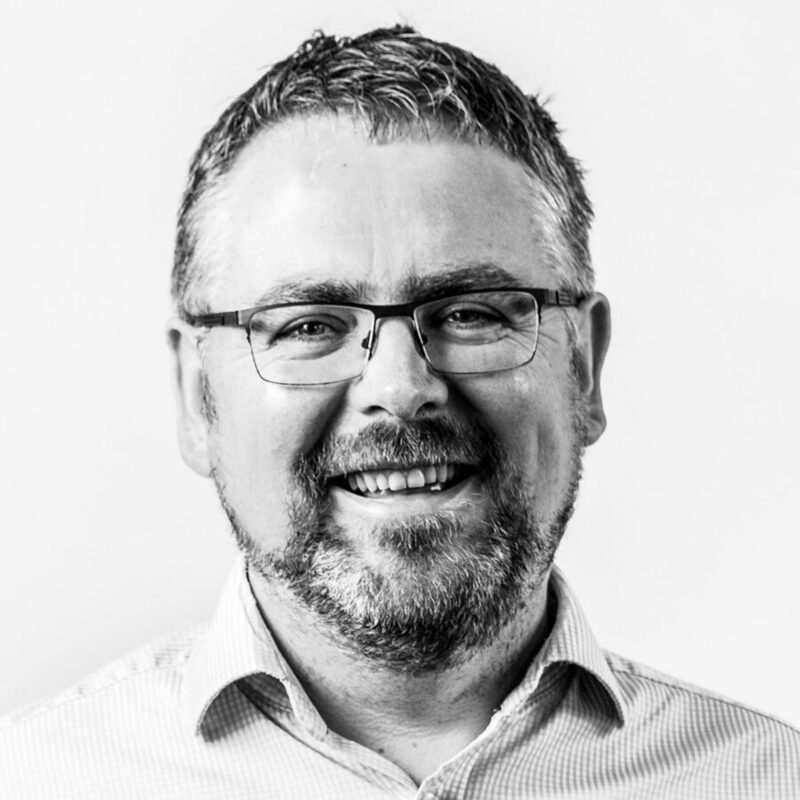 Iain Coward joins Hive with over 20 years’ experience across a range of well-known businesses, most recently Communicator where he was Head of Finance for two years. Iain qualified as a Chartered Account with PricewaterhouseCoopers in Newcastle, and since then has had a range of senior finance roles in industry in the North East and the Isle of Man. Hive works with over 100 organisations across the country including River Island, Travelodge, University of Sunderland, HarperCollins Publishers, Gateshead College, Salvation Army and Natures Way Foods. “We have ambitions to grow Hive across the UK and internationally and to do this we need to keep adding talent to our amazing team. Iain really impressed us with his extensive experience and approach and joins the business as we are poised for significant growth, with plans to increase our client base by 530% over the next three years. Read the North East Times online for the full story: Fast growing software business appoints Finance Director. To find out more about our employee feedback platform, book a tailored Hive intro session with our engagement specialists.